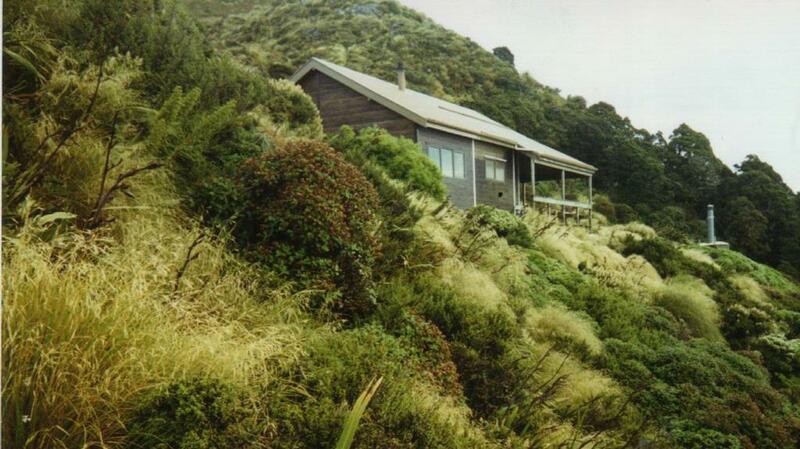 This version of Powell Hut burned down on 17th May 1999 and was replaced by Jan 2000. Haqii To my knowledge the current hut is no 3. There was one built in 1939. I will try and get some more info. No 2 was built some time in the 80s. I was a warden at both Jumbo and Powell in the mid 1990s. I saw photos of the new hut interior last night. I do not think it as nice as the one that burnt down. It was a real cozy hut. Not a barn. 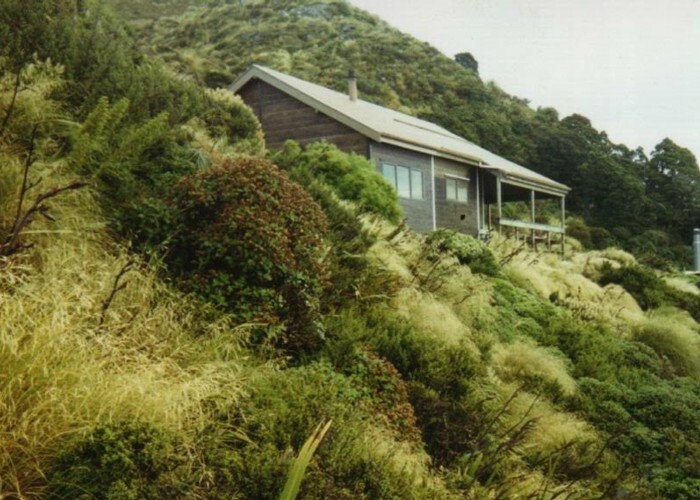 bigpaul this hut looks newer than the one i stayed in mid winter about 1969. i remember lying on the moari bunk in my kapok sleeping bag wondering if it could get any colder. How many huts have been on this site? pmcke I was in Jumbo hut once and met the guy who was the last person to be in this hut before it burnt down. He was a bit of a strange fellow and wouldn't be suprised if he did burn it down. The Police did give him the grilling and must have decided he wasn't. He must now be a trusted DOC volunteer because he had the key to the warden's room in Jumbo and seemed to think he had DOC's authority while he was there. Added 26 May 2009 by HaqiiHaqii. 1 revision 26 May 2009 by HaqiiHaqii.